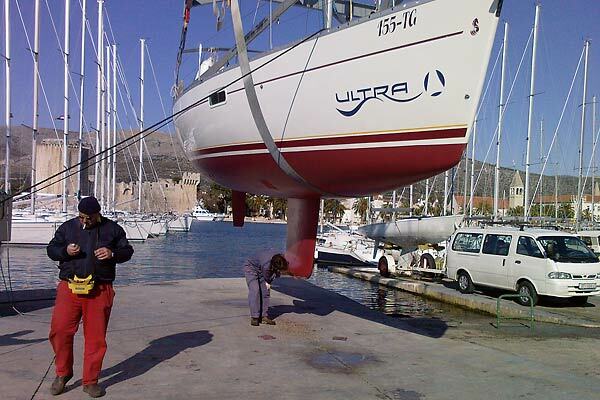 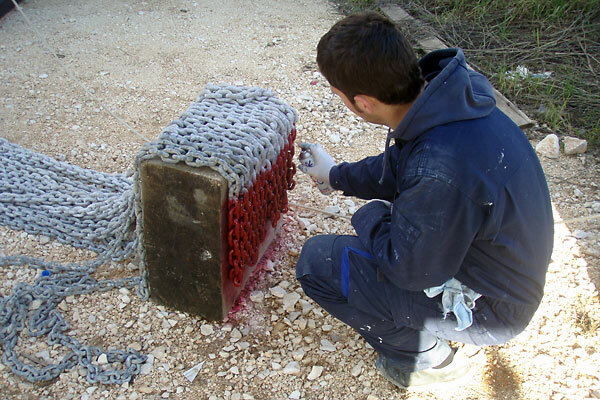 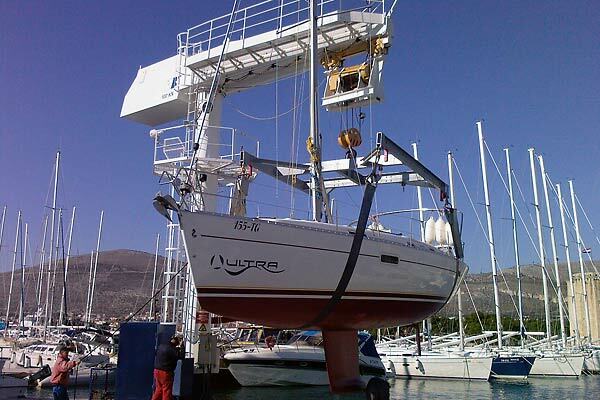 Although the winter still covers our marinas, the preparations for the season started in Ultra charter bases: in Trogir, Kastela and Dubrovnik. 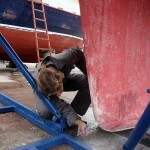 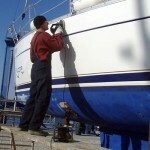 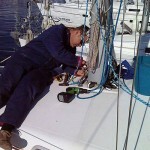 These are regular annual preparations, repairs and update of equipment. 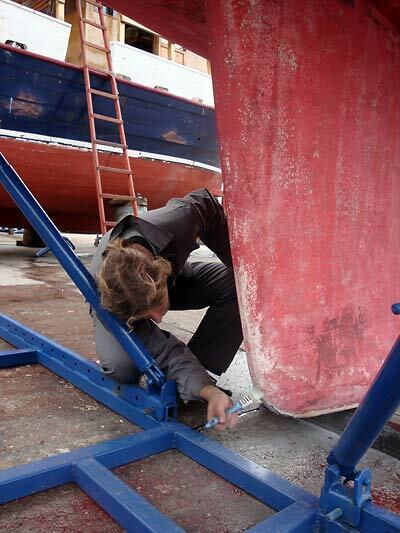 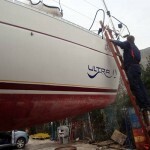 Every sailboat is drawn out from the sea where our collegues clean the bottom of the sailboat, brush of the old paint and cover the bottom with the new underwater paint. 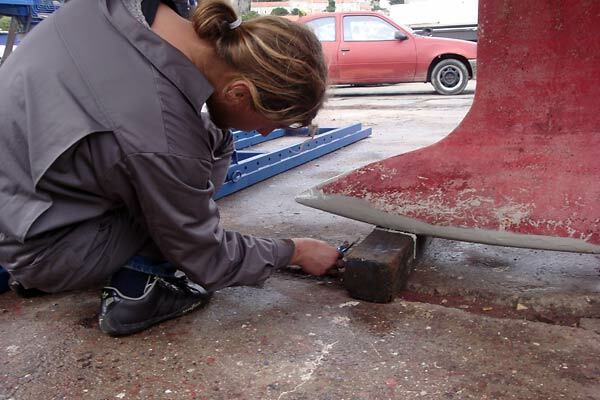 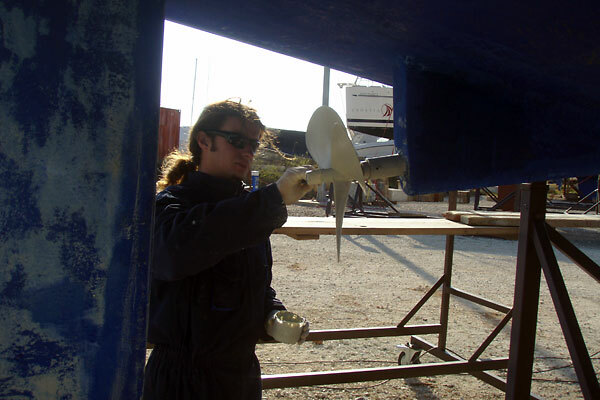 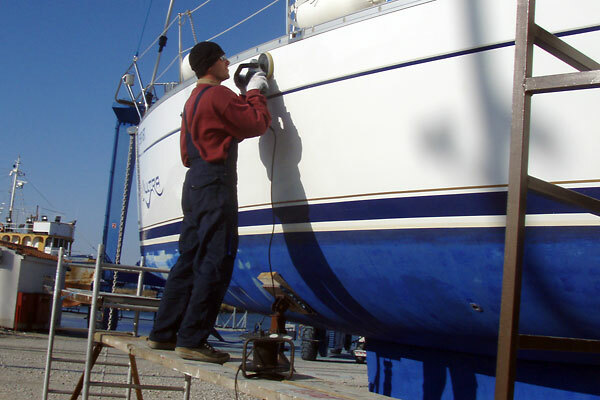 Alos we polish the hull and once the polishing is done the sailboat goes back to the sea, cause there is a lot of work to do: 45 sailboats in our bases. 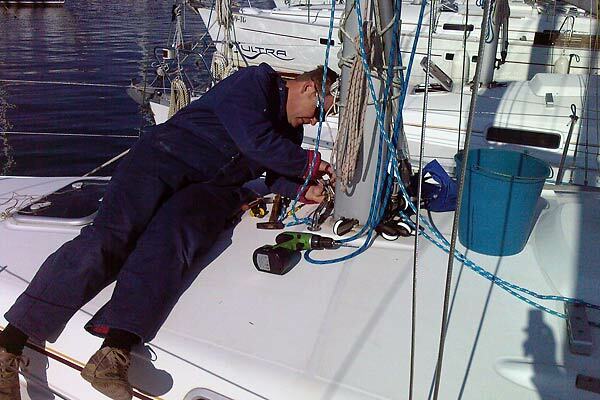 These sailboats have their schedule developed by our base managers and bad weather conditions slow down the process just a bit. 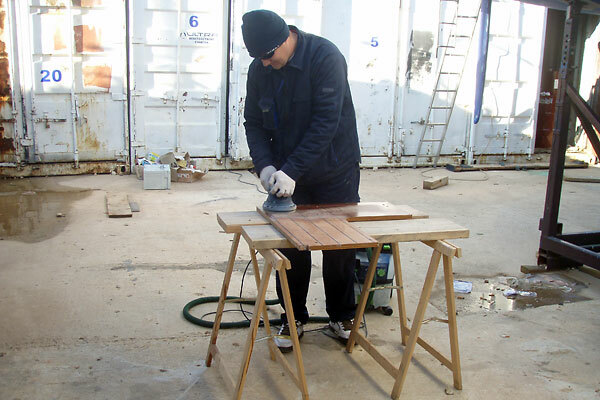 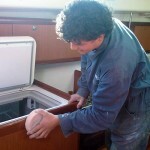 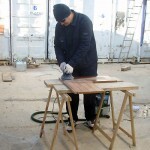 At the same time we work on the interior of the sailboat that is almost completely dissambled in order to clean the sailboat perfectely, and to refresh the wood if neccessary. 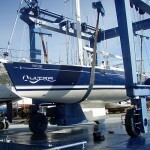 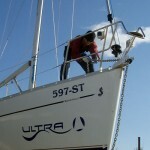 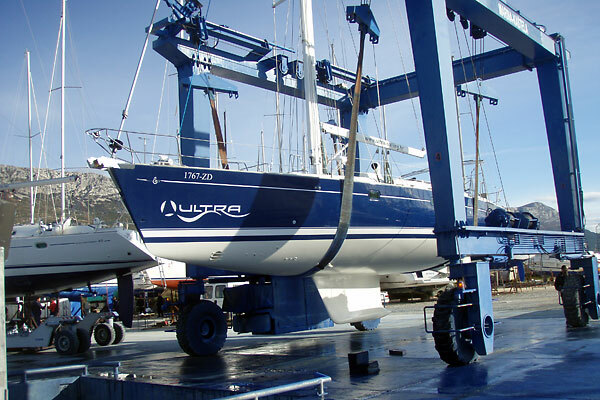 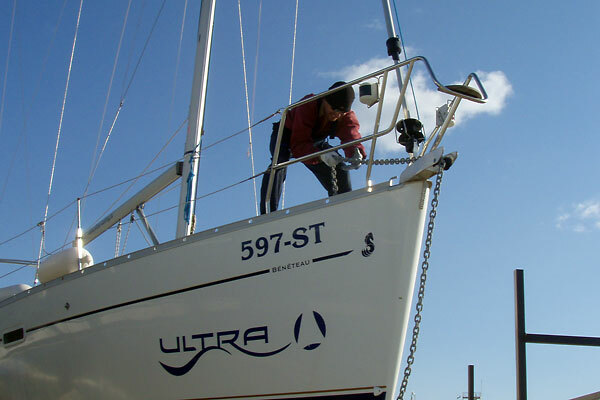 Each year Ultra employees maintain sailboats by the book: engine, plastics, wood, kitchen inventory, beddings, electrical installations, pluming, cooling systems, heating, navigation equipment, sails, ropes, dinghies, outboards, etc. 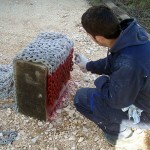 Every piece is carefuly checked and in safe hands. 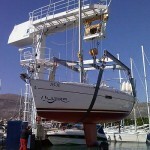 The season is about the begin!